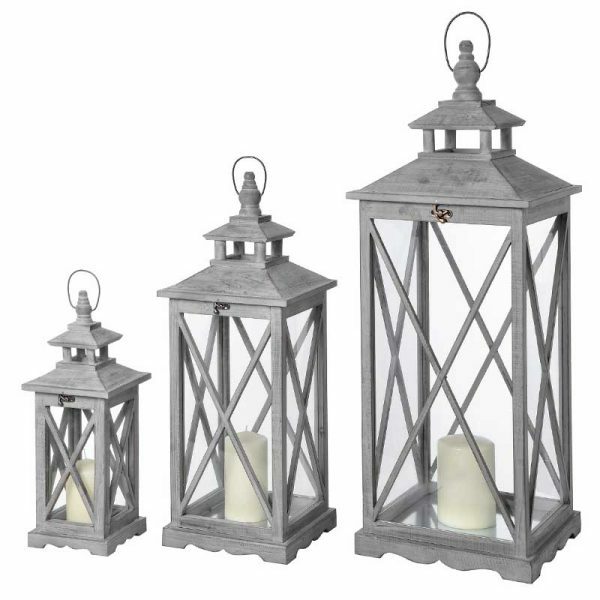 Good Three Wooden Lanterns - VGGIFT | is a very good gift Supplier. 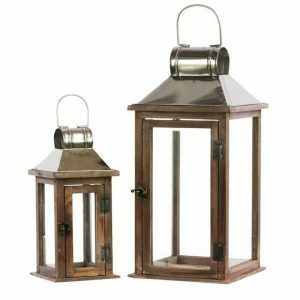 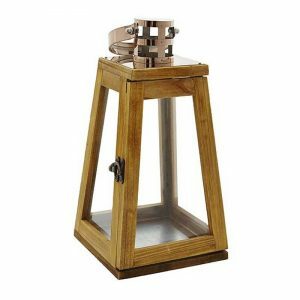 This Wooden House Lantern allows you to add your own touch. 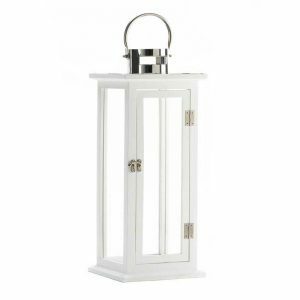 The glass panel sides let you fill it with your own LED candle, a potted plant, string lights and more. 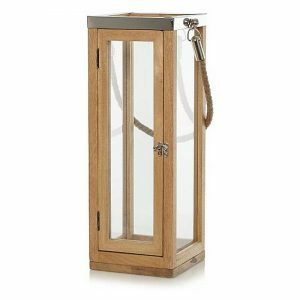 The metal roof is hinged for easy filling.